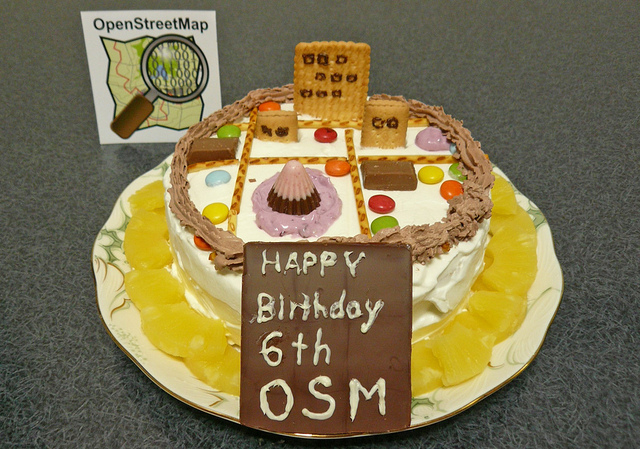 OpenStreetMap videos for new OSM contributors. a new series of videos on OpenStreetMap. This entry was posted in Uncategorized on August 17, 2011 by Richard Weait.